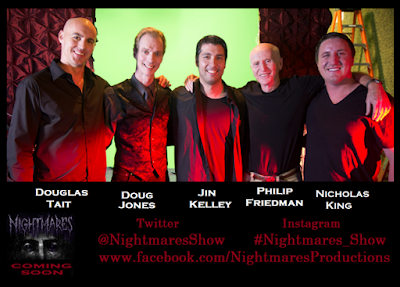 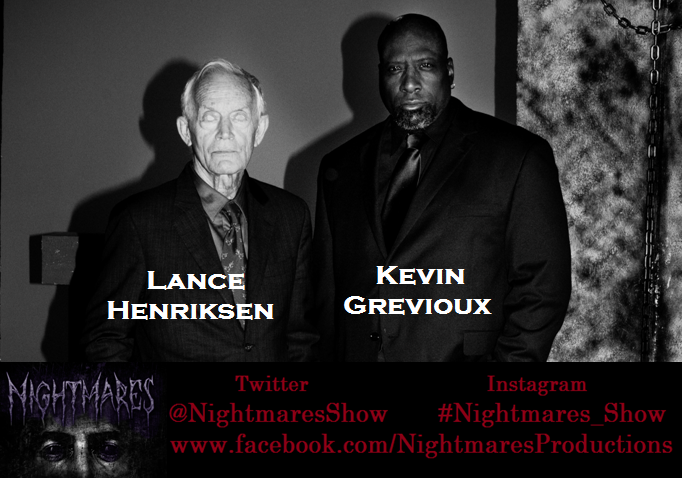 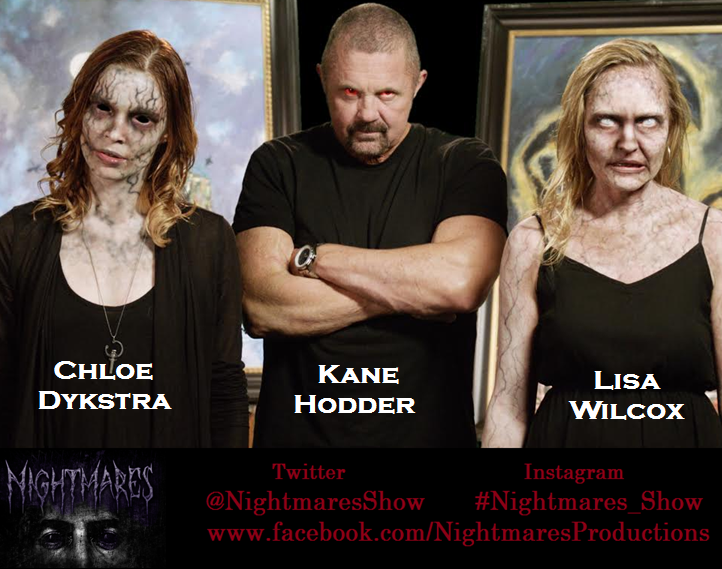 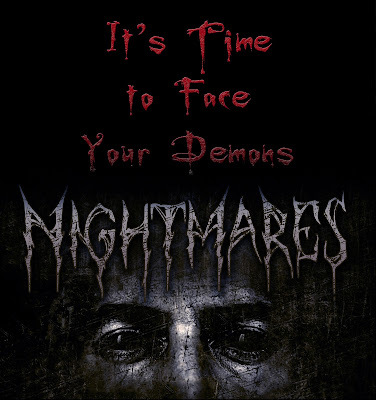 Nightmares is hosted by Kevin Grevioux (Underworld, I Frankenstein) while Lance Henriksen (Aliens, Pumkinhead, Terminator, etc.) introduces each episode. But it gets better. When living in the world of Nightmares, medical experts may not be able to pinpoint the obvious source of the nightmare. 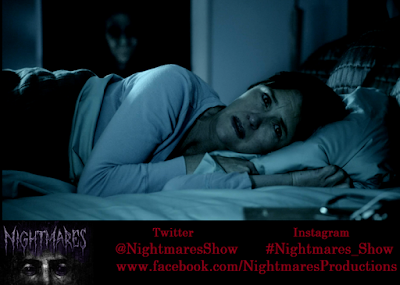 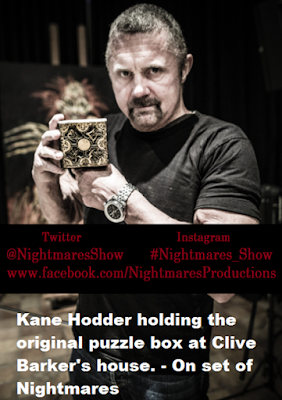 If this happens, Nightmares has partnered with Hollywood Ghost Hunters, led by Kane Hodder (Jason Voorhees, in Friday the 13th part VII, VIII, Jason Goes To Hell, etc), who will conduct a paranormal investigation in the area where the nightmare occurred, searching for answers.